OUR 2019-20 OFFICERS & BOARD MEMBERS. THANKS FOR YOUR SERVICE ABOVE SELF! Bethlehem School District's Education Foundation receives $10,000 from Tastes & Tunes 2018 proceeds! 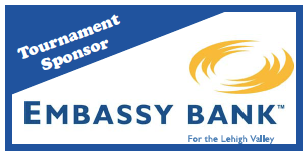 Liberty HS Band salutes Bethlehem Rotary's 2018 "Tastes & Tunes"
Click HERE to download brochure with full details, including REGISTRATION panel to mail in with your payment. For SPONSOR details, contact Rob Littner at 610-865-6770 or rvlittner@gmail.com. Do you have boxed (new) golf balls that you'd be willing to donate for the tournament? Please bring them to a weekly meeting and the committee members will accept them with great thanks. Where in the world are ROTARIANS??? 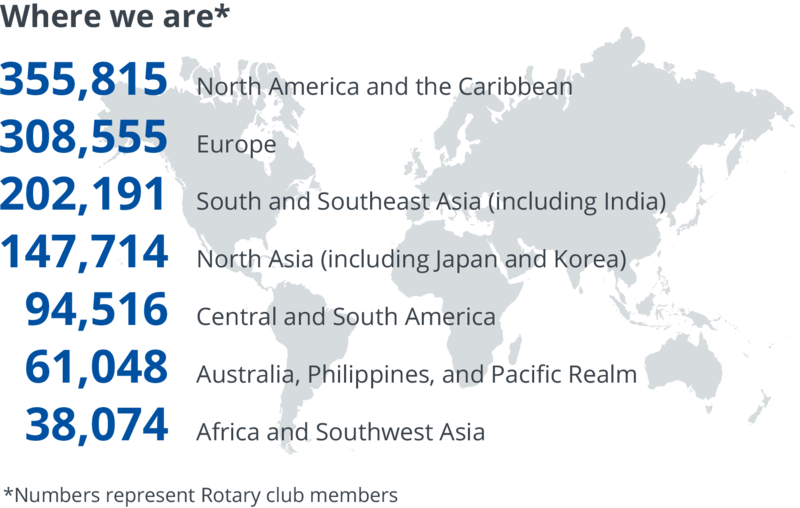 Rotary is a volunteer organization with 33,000 clubs in over 200 countries and geographical areas. It initiates humanitarian projects that address challenges affecting the world today, such as hunger, poverty, and illiteracy. Rotary club members unite a broad cross-section of business and professional leaders around the world around a common mission: Service Above Self. These 1.2 million men and women donate their expertise, time, and funds to support local and international project, helping people in need and promoting understanding among cultures. Rotary’s flagship program is its effort to protect children against polio. It aims to eradicate the disease from the world. 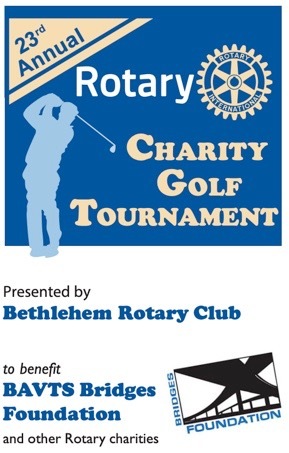 The members of the ROTARY CLUB OF BETHLEHEM would love to welcome you into our club. Want more info? Contact Gerry Foran (forangf@gmail.com) or - better yet - VISIT our weekly meeting and ask us to tell you more. What's going on in Bethlehem! Mission Partnership & Mutual Awareness between Jamaica & the U.S.